Shape of storage tank can affect its working performance in many ways, horizontal storage tank and vertical storage tank have both showed irreplaceable role in many industrial areas. Here is a brief introduction of the differences for you. Horizontal storage tanks used for storage of liquid or gas steel airtight container for steel storage tank, anti-corrosion tank project is indispensable and important infrastructure for oil, chemical industry, grain and oil, food, fire control, transportation, metallurgy, national defense and other industries, our city construction is always inseparable from the big and small steel tanks, steel tanks, anti-corrosion tank is irreplaceable and plays important role in the development of national economy . Vertical storage tanks are manufactured to store acid, alcohol, gas and other refined chemicals. Ithas developed into many types, generally are: plastic tanks, glass fiber reinforced plastic storage tanks, ceramic, rubber storage tank, welding plastic storage tanks, etc. In terms of storage tank price, plastic storage tank in the most superior, and plastic tank has 2 series: steel lining plastic tanks and all plastic tank, all are made for different shapes and purposes, including vertical and horizontal, transportation, mixing, and other varieties. 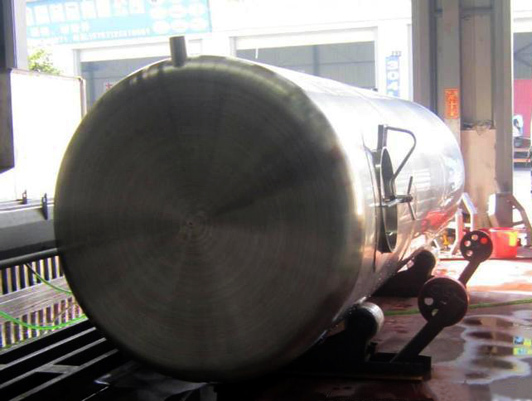 Ourway international is an experienced steel tank trading company, we can supply all kinds of atmospheric storage tank, water storage tank, LPG steel tank, semi-finished product or final product are all possible here.